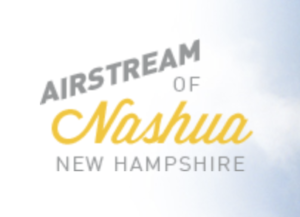 Airstream of Nashua is an Airstream dealership in Nashua, New Hampshire proudly serving the Airstream needs of recreationalists near and far. Airstream of Nashua offers a large selection of Airstream and pre-owned models. Airstream of Nashua has full sales, service and parts departments with knowledgeable and experienced staff to accommodate your needs.